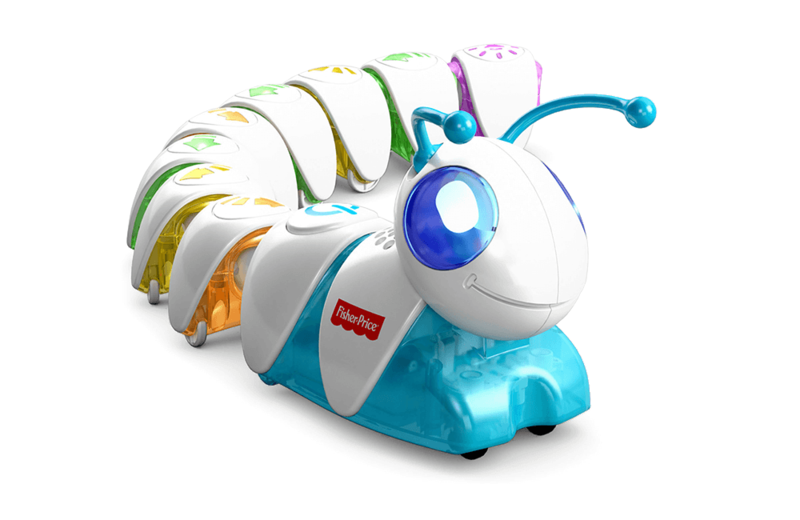 Teach your preschooler problem-solving and coding skills with the Fisher-Price Code-a-Pillar. More than 180,000 digitized items have been released into the public domain by the New York Public Library. You can now 3D print your face onto LEGO mini-figures. Make breakfast (or in my case dinner) fun with this LEGO Cheerios machine. I want an Oompa Loompa now! Here’s a definitive ranking of the candy from Willy Wonka & the Chocolate Factory. Stay calm with Pigment, an adult colouring book app for your i-device. This pamphlet from 1962 shows how a GUND stuffed toy is made. Check out this website to see how the BB-8 Astromech droid from Star Wars works. There's a new website dedicated to preserving Star Wars memories and 7 other things we wanted to share this week.